I received free product in exchange of an honest review. I do not recommend anything I cannot stand behind. I have quite a few people on my Christmas list that have EVERYTHING. If they don't have something they want then they buy it. Seriously, so stressful at times. So for those people I have given up. I just don't get them a present. JUST KIDDING! Did you believe me for a second? I can get so frustrated when I have to shop for these people though. However, I have come up with three ideas on what to give them. They are things that can always be used even by someone who has everything. A massage. I don't know anyone who doesn't like a good massage. It is something that everyone can use at anytime. 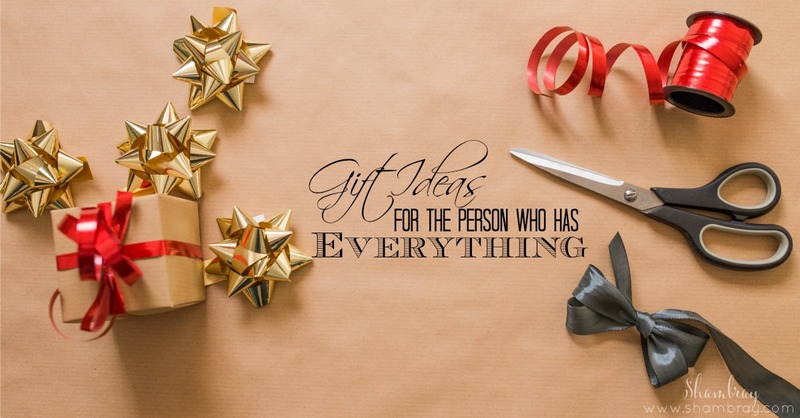 So get a gift certificate to your favorite spa for them. A pedicure. This is typically for females; however, I know many guys who have finally went and got a pedicure with their significant other and LOVED IT. 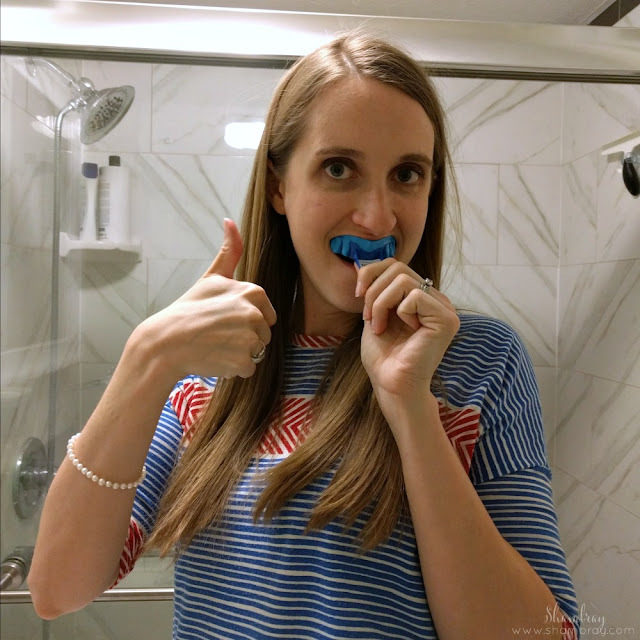 Teeth Whitening Kit-This is something that people don't always think of doing, but whitening teeth at home seems to be on everyone's "to try" list. Let me elaborate on the last one. 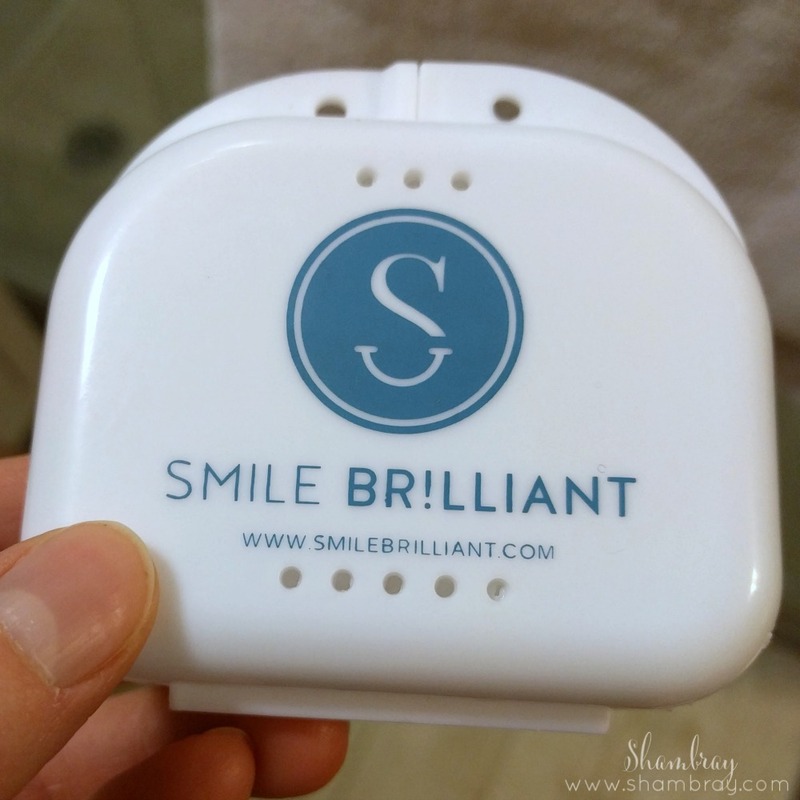 I recently tried a professional teeth whitening system, called Smile Brilliant, after years of putting it off. Being a mom means putting yourself last and although I had wanted to try it for years I always gave myself reasons to not do it. Then one day my daughter told me that my teeth were yellow and didn't sparkle anymore. Seriously?! That is when I decided I better do something about it. Thankfully I found Smile Brilliant. It is so simple to use! I saw results after the first use. I am not exaggerating. Of course it wasn't the exact results that I wanted so I had to continue, but I was VERY surprised how I could visually see them whiter after the first use. They are super fast at getting the trays made. 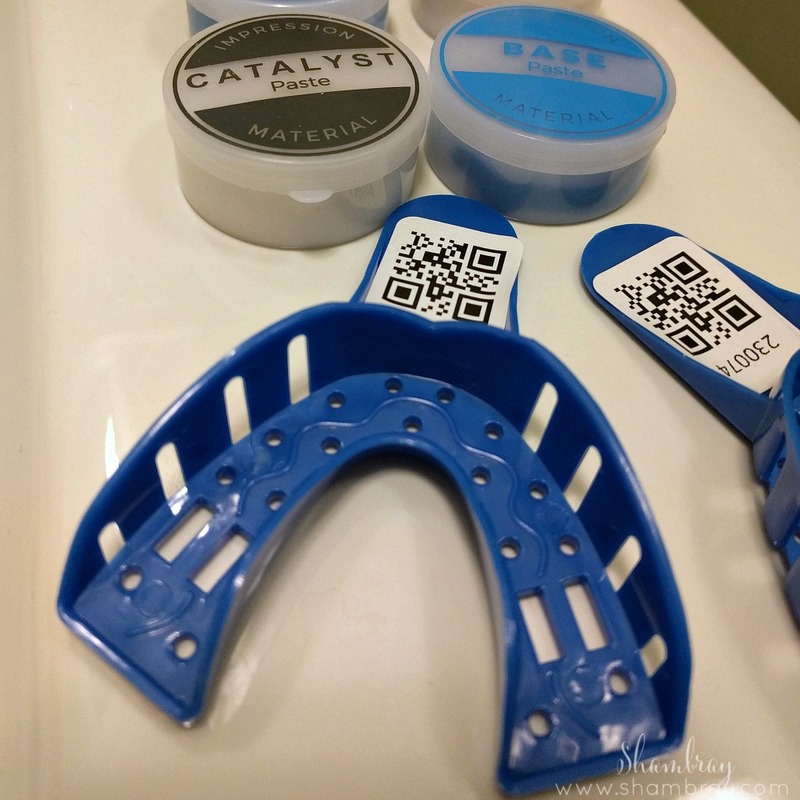 They are custom teeth whitening trays. The desensitizing gel is a life saver. The price is a fraction of what a dentist teeth whitening would cost. If you are a total nerd like me you will feel so cool making the molds. It made me feel like I could be a dental assistant tomorrow. (Seriously it was that simple). 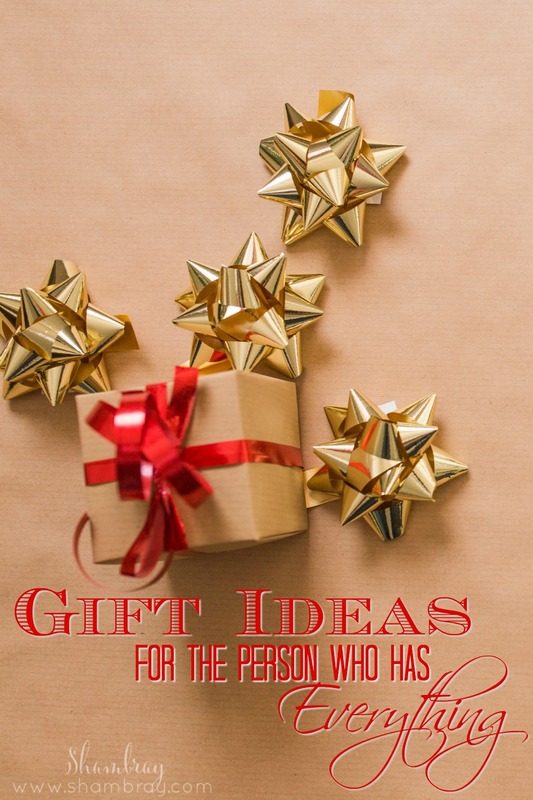 Let me tell you the process and you will see for yourself that you will want to gift this to everyone on your list including yourself. Order the Smile Brilliant product. It comes pretty fast. Take the impressions of your teeth. Seriously my daughter and I had a blast doing this. Send in the impressions. The other fabulous part about this is that they will send you an email when they get the impressions. So you don't have to wonder. 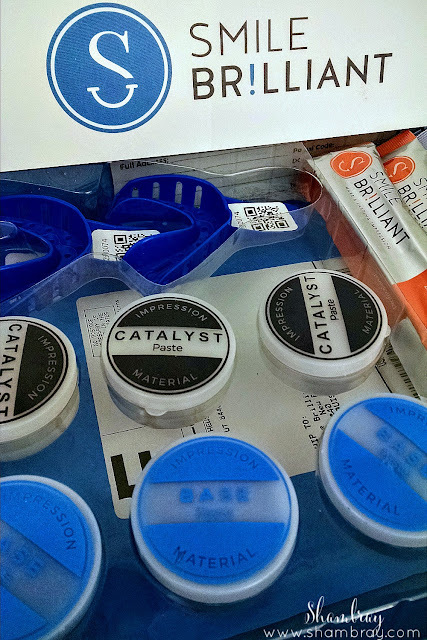 They will send your custom fitted teeth whitening trays back to you. If you have sensitive teeth then I would recommend using the desensitizing gel for 3 days prior to whitening. Follow the directions for teeth whitening gel and desensitizing daily using your teeth whitening trays. Stop when you reach the results that you are happy with. Do number 5 if you question your teeth sensitivity. That might mean ordering one or two extra desensitizing gels. If your gums are sensitive to the whitening process. Mine were really bad after the first tube of whitening gel. I was scared I wouldn't be able to continue. Then a rep at Smile Brilliant told me to put Vaseline or Coconut Oil directly on my gums to protect them. The whole time she said this I was thinking, "Yeah. Yeah. That won't work." Well I was VERY wrong. It worked so well and I didn't have even a slight problem after that. Do it at night so you can keep stains to a minimum and let the whitening process do it's thing while you sleep. Stop when you have the results that you want. For me it was two "syringes". Are you ready to see some before and afters? Alright here you go! Awesome! This is a great gift and a good discount too. I know I'd need the sensitivity option so I'm glad they offer that, it always worries me thinking I won't be able to use any teeth whitening products. I used to have teeth whitening trays but then got dental work done and the trays dont fit like they used to. Entering to win - thanks for the heads up! I'd love to enter, but I have very sensible teeth :( But it's such a great idea! I was so scared too, but with the desensitizing gel I was fine! Good luck! They are awesome. So I would love to see you win! That is how my husband is too. He is too nervous to try it. I understand!